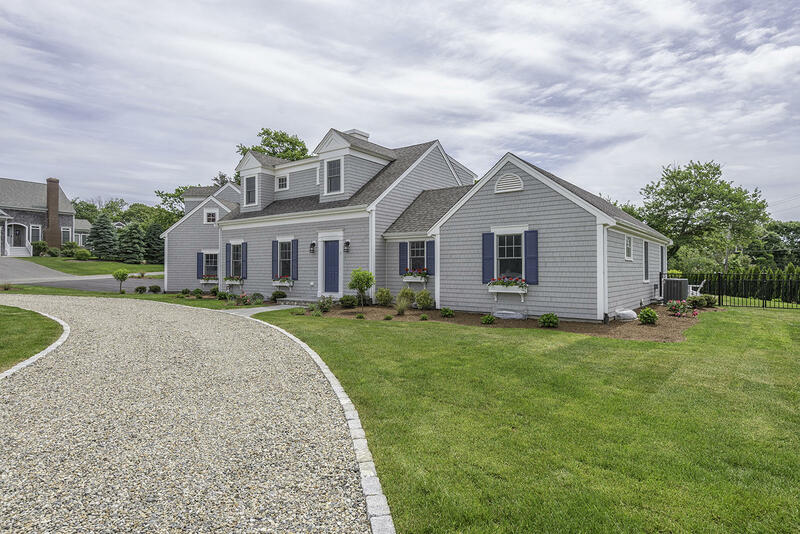 Construction has just been completed on this sparkling new custom Cape. 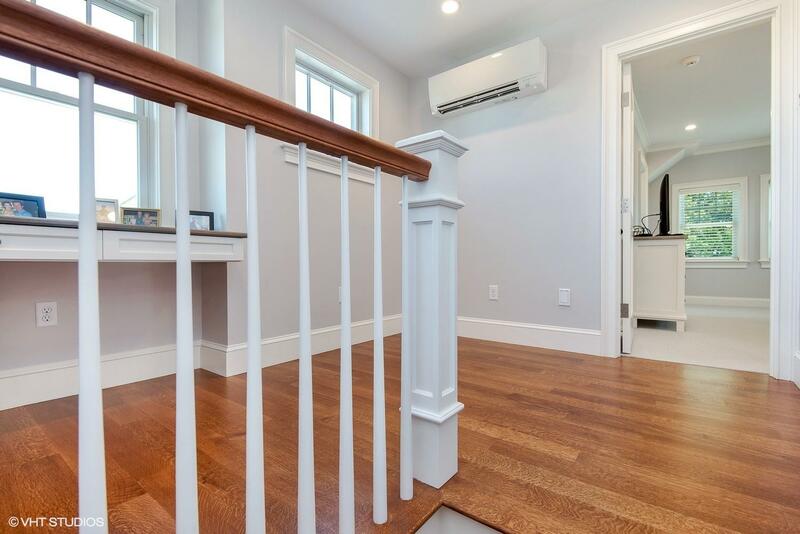 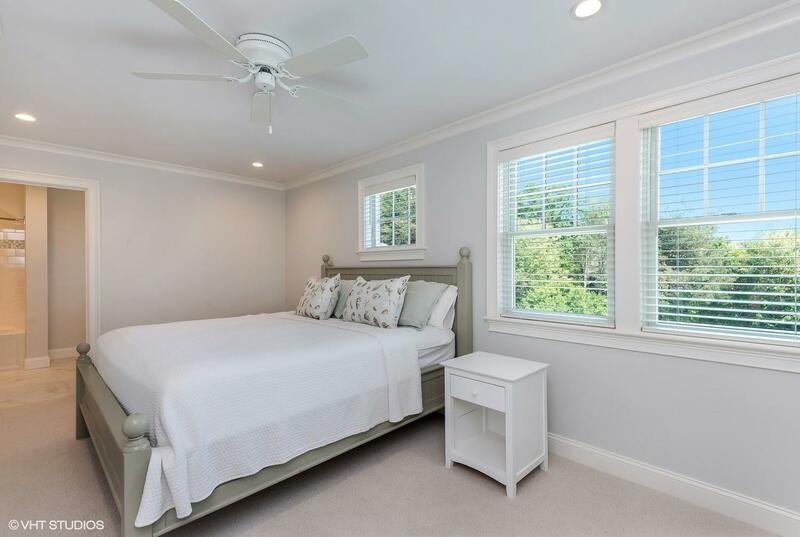 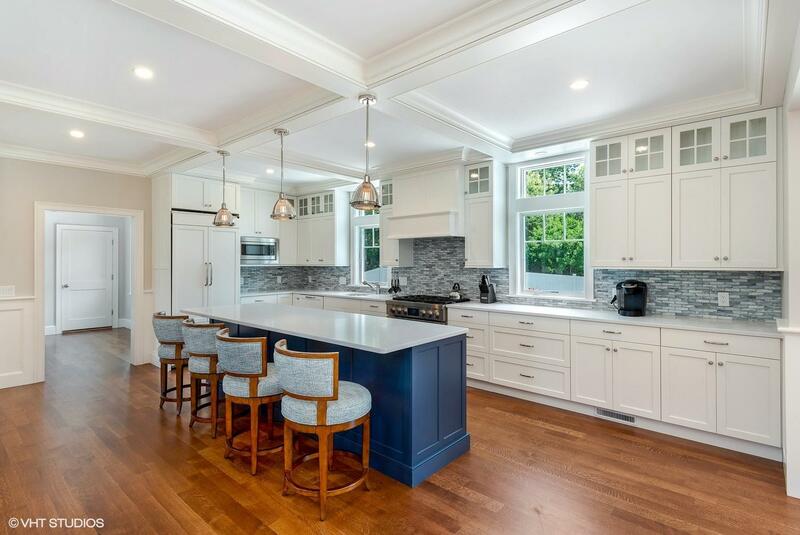 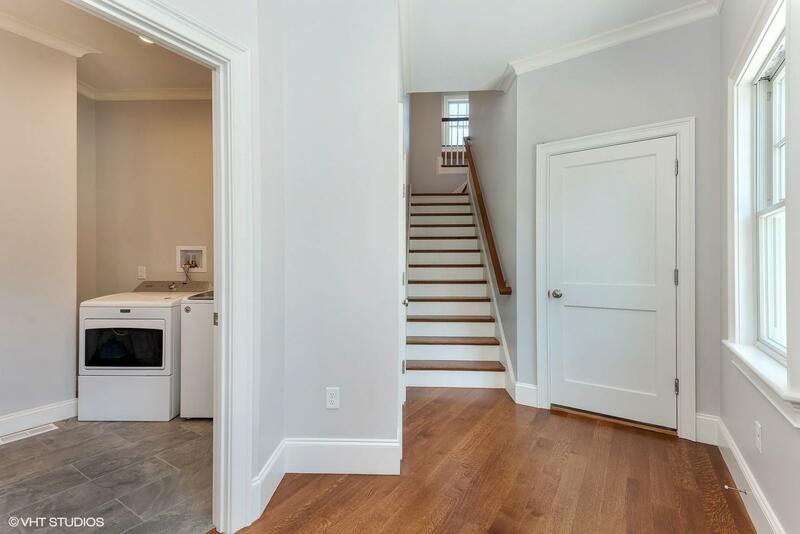 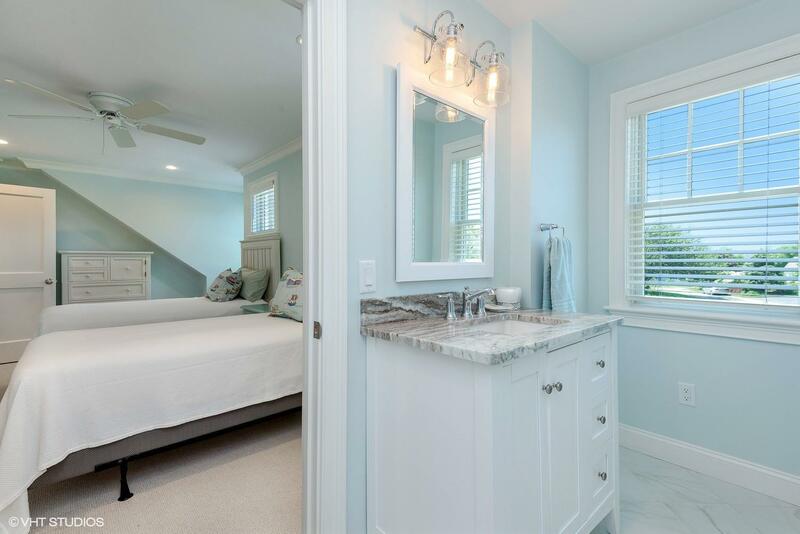 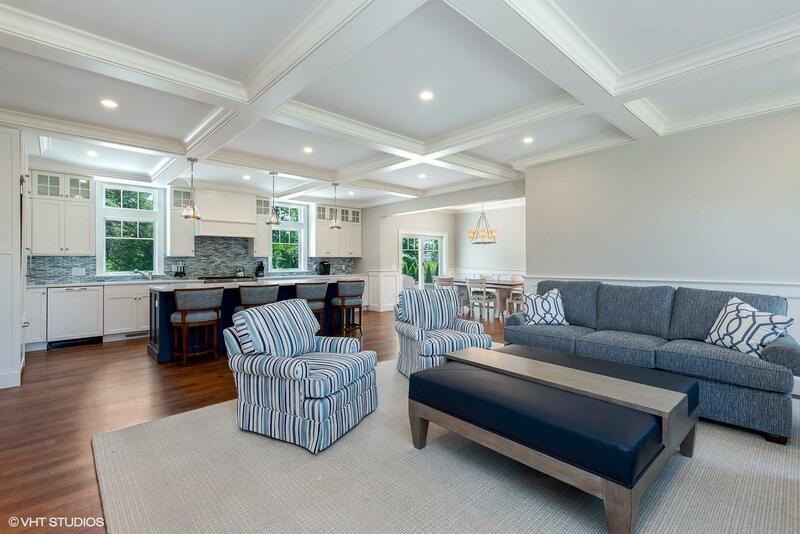 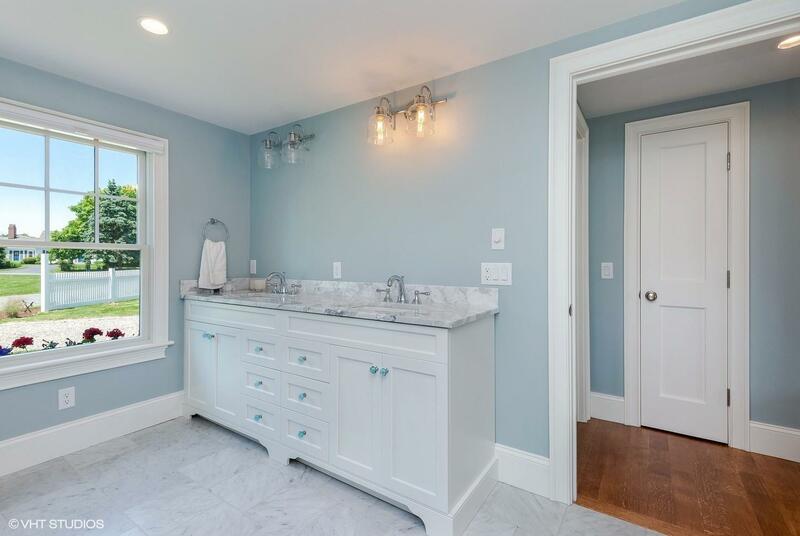 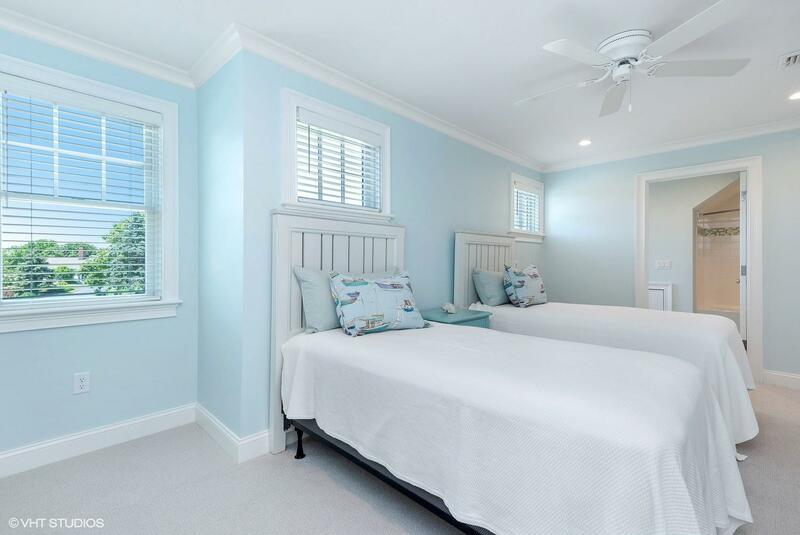 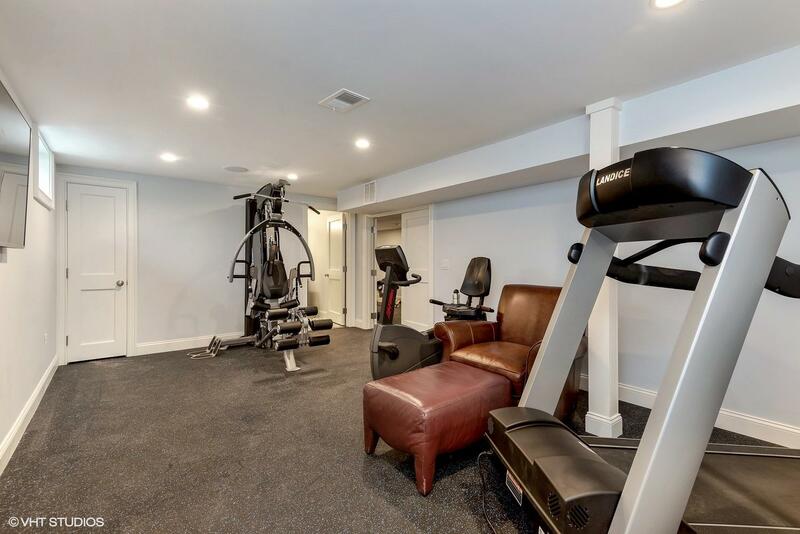 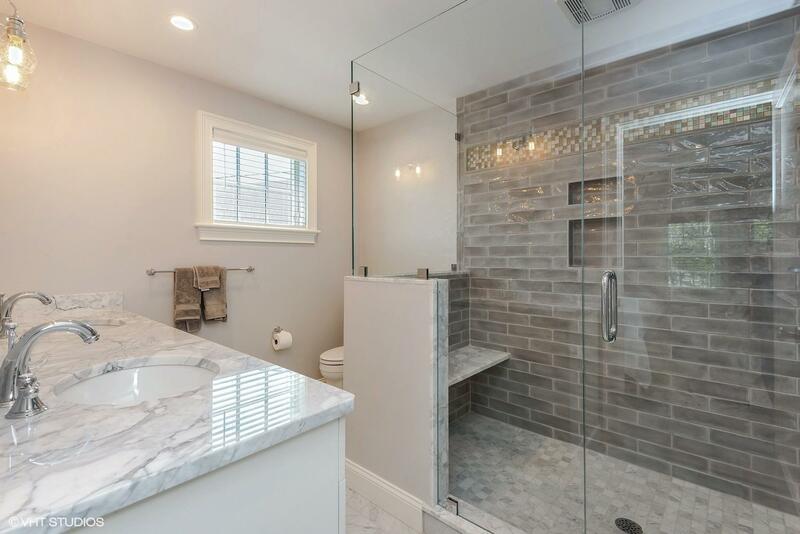 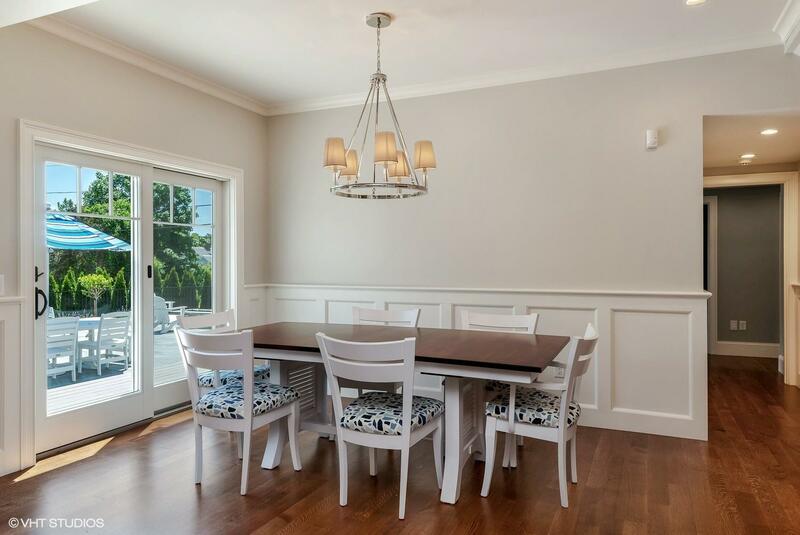 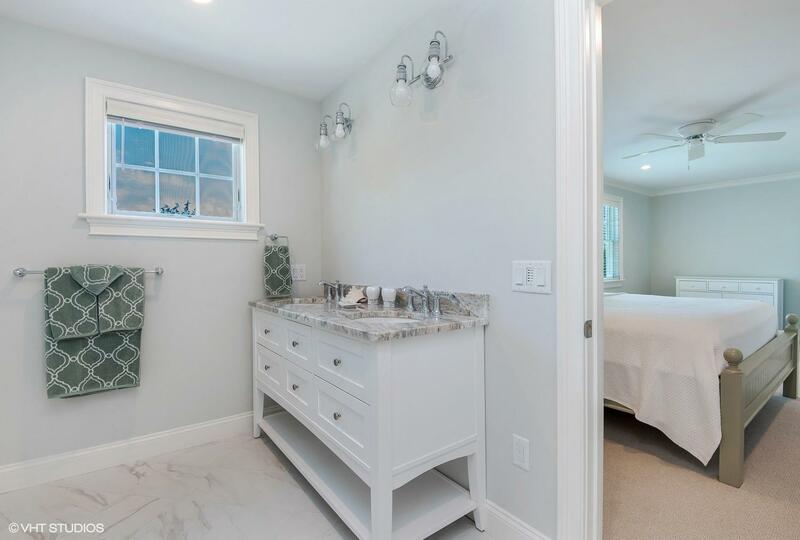 4 en site bedrooms, including a first floor Master; living room and kitchen have coffered ceiling, wood floors, AC, plus finished exercise room in lower level with full bath. 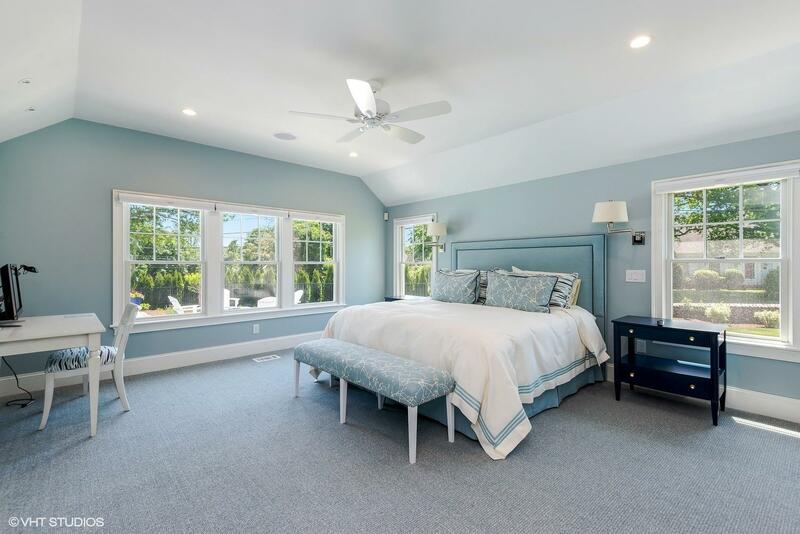 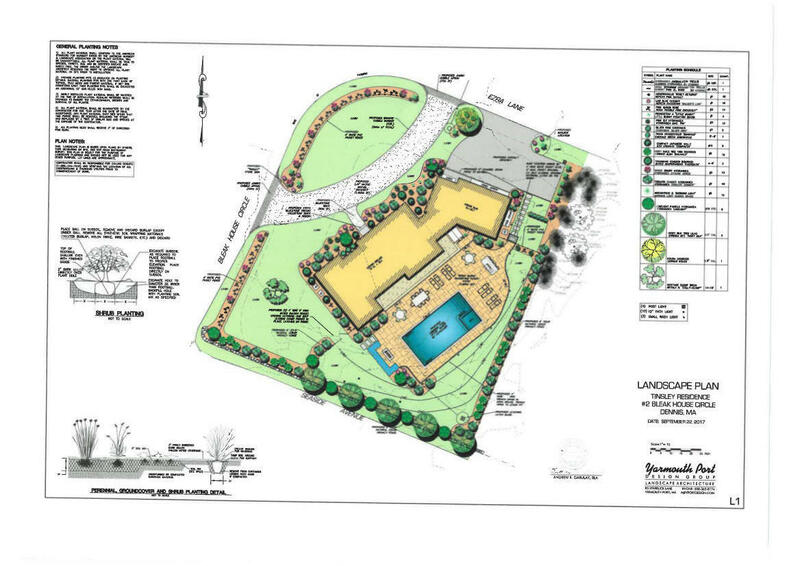 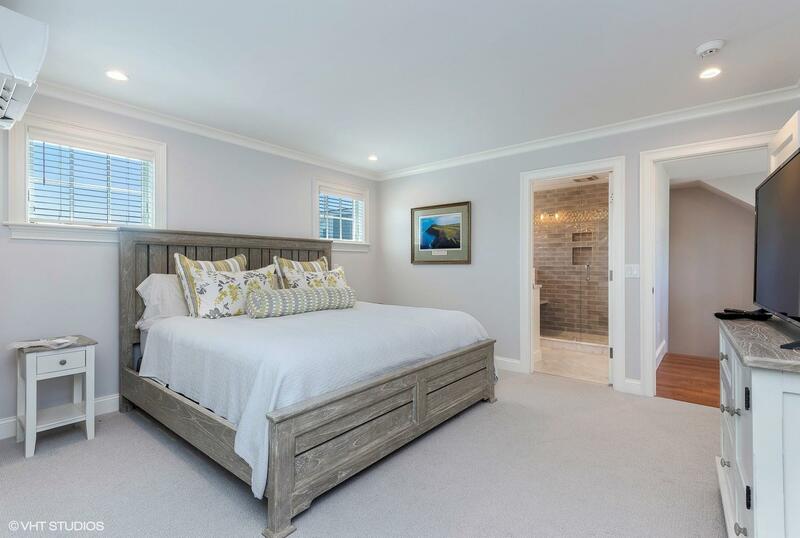 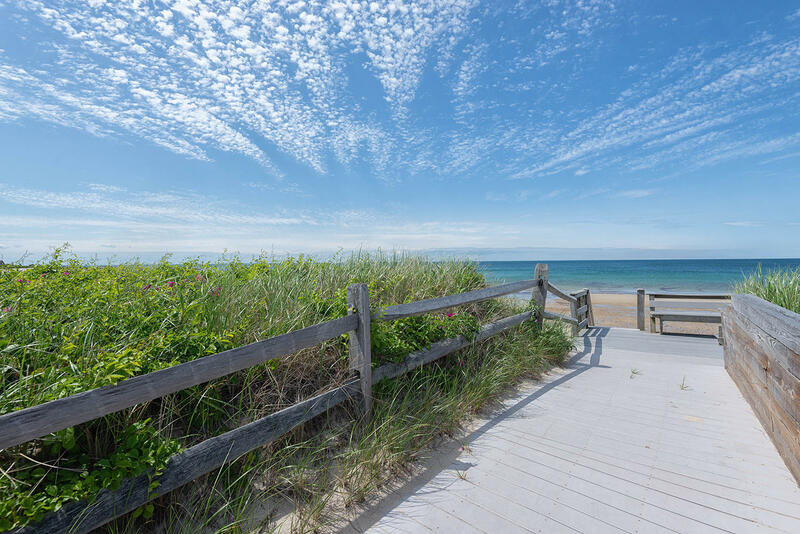 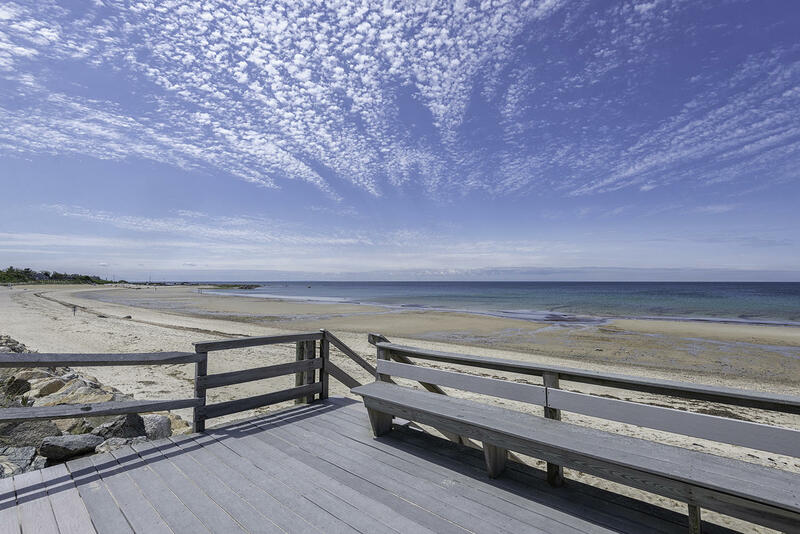 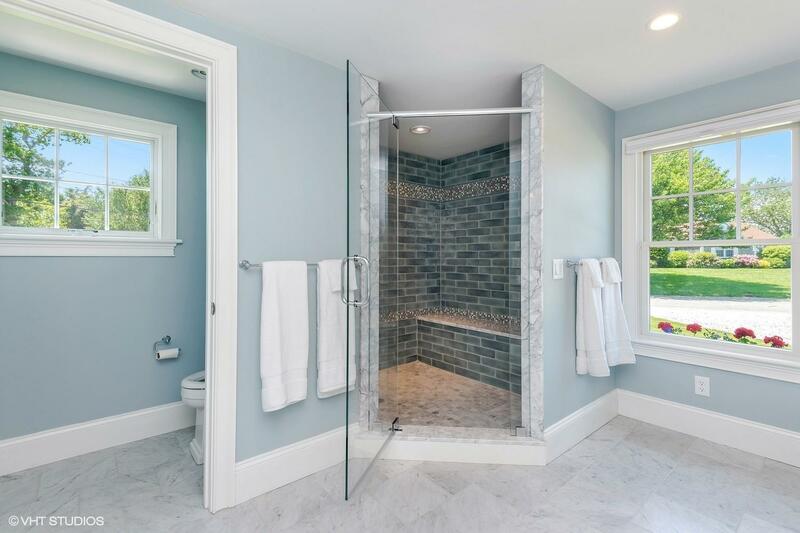 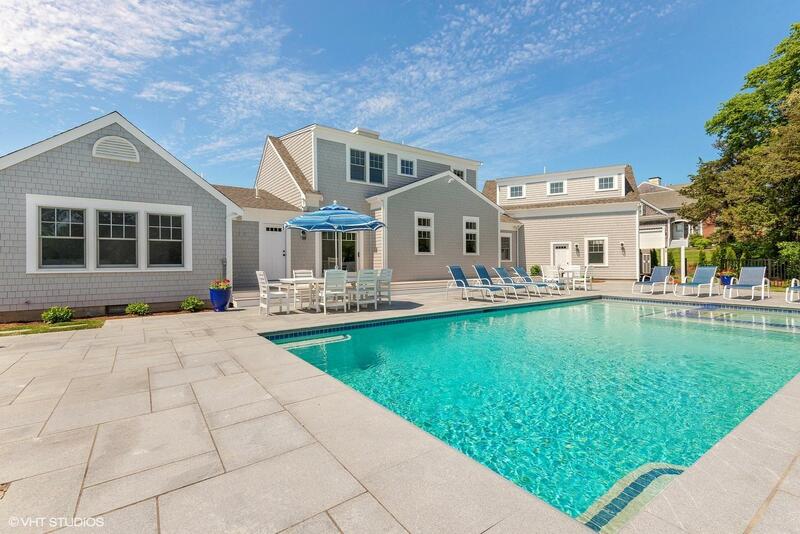 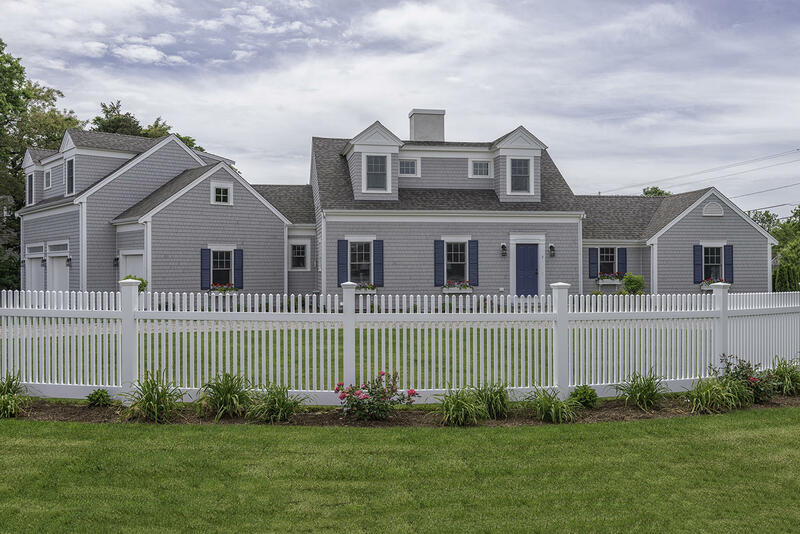 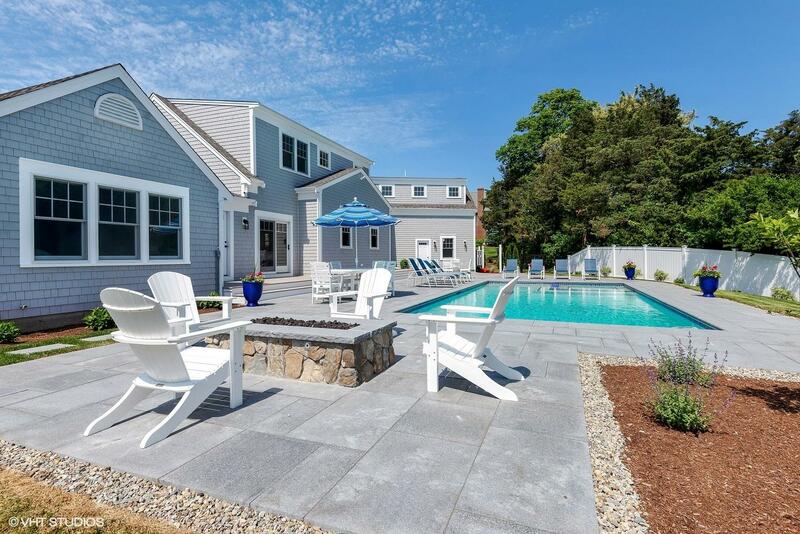 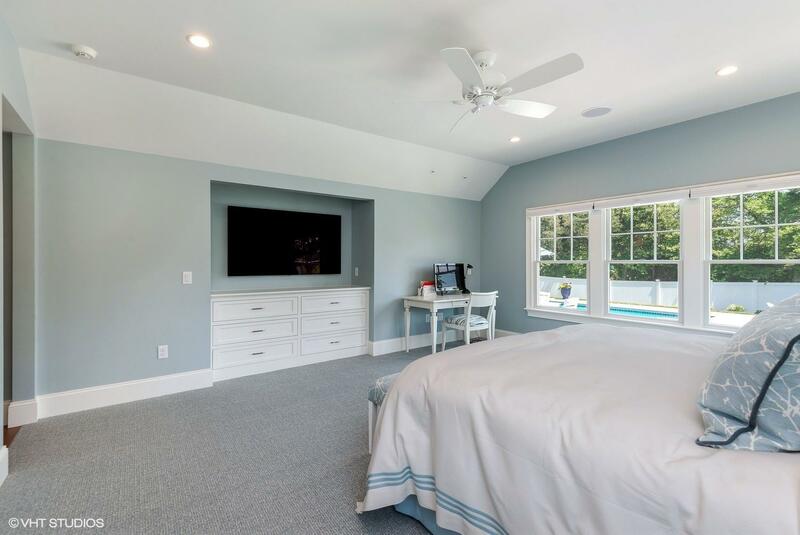 Beautifully landscaped, with an 18 x 36 Gunite pool, gas firepit, 3 car garage, and deeded rights to private beach on Cape Cod Bay and to private beach on Scargo Lake. 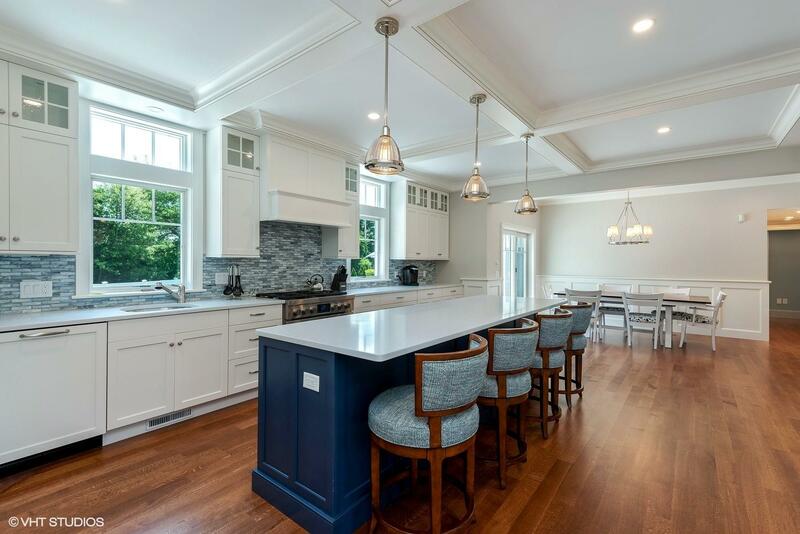 Built by Chuck Deluga and designed by Gordon Clark, it is a special home. 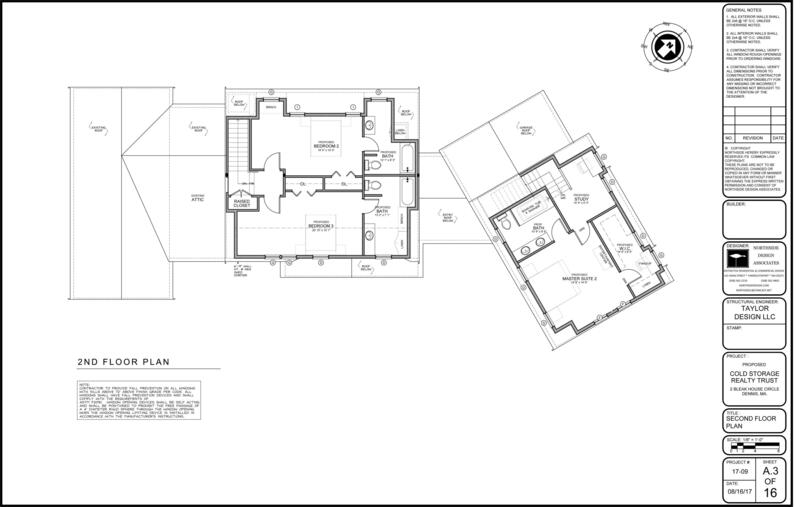 Assessment and taxes do not reflect new construction. 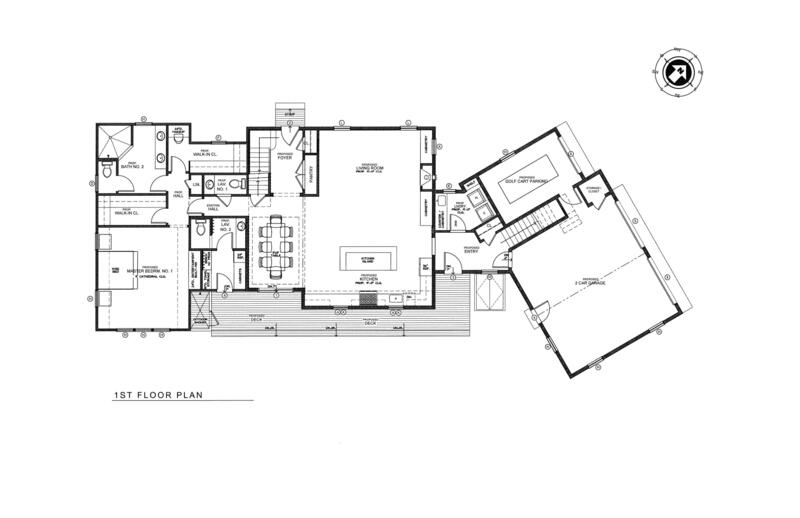 Living Area: 3300 Sq. 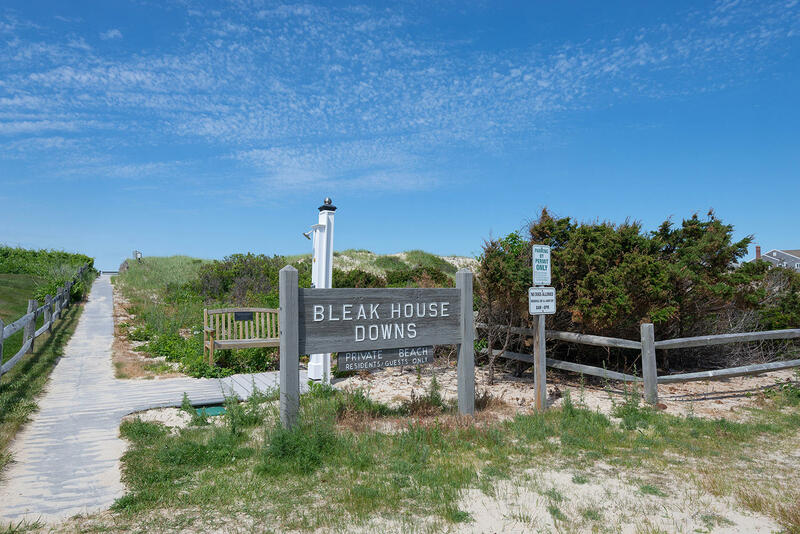 Ft.
2 BLEAK HOUSE CIRCLE DENNIS Property Information Last Updated April 22, 2019 at 7:29:52 PM EDT.